It’s time for this month’s round-up of new airliner liveries, deliveries and types now flying in our skies. As always, if you spot something new or unusual, send it to us for inclusion in next month’s list. 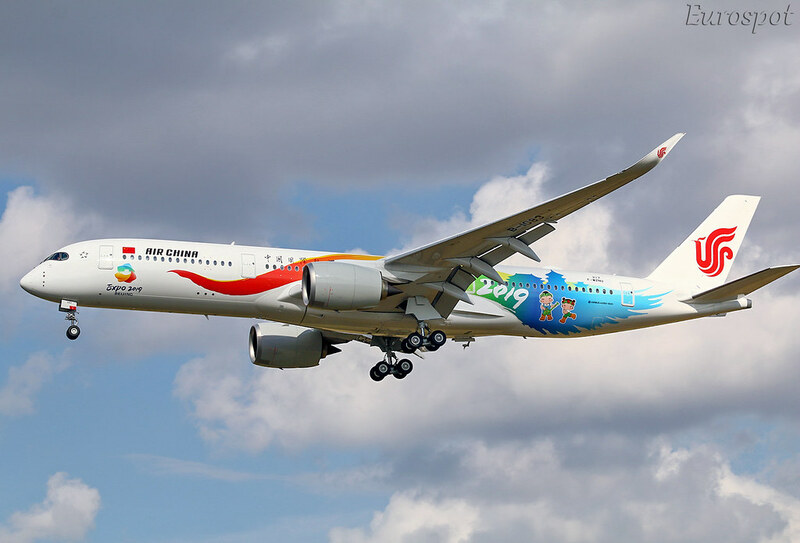 The third Airbus A350 to be delivered to Air China is B-1083. It wears this special Expo 2019 livery. To mark its first Boeing 787 Dreamliner, Air Tahiti Nui has unveiled this new livery. The first aircraft, F-OMUA, is due for delivery soon. ASL Airlines is repainting its Boeing 757s out of their former TNT livery into its own colours. First is OE-LFB. 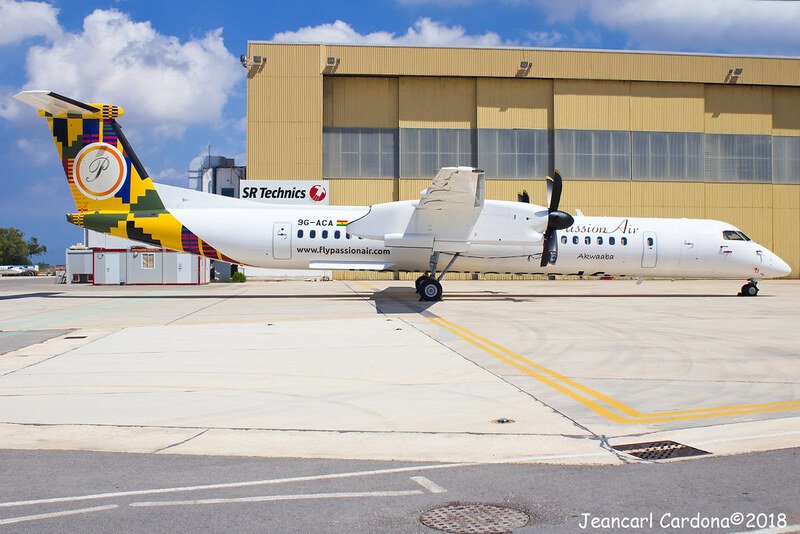 The British regional airline has revealed a new livery, painted initially on Q400 G-JECP. 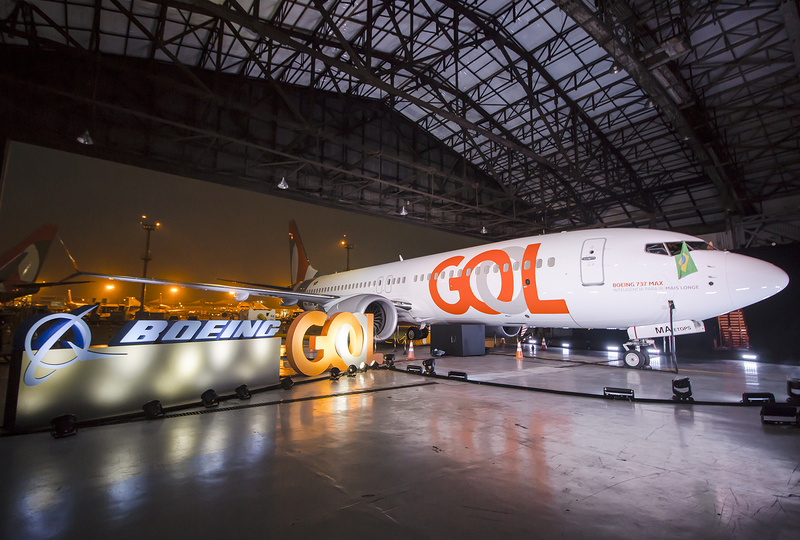 Brazilian airline Gol Linhas Aereas is now flying its first Boeing 737 MAX 8 aircraft. 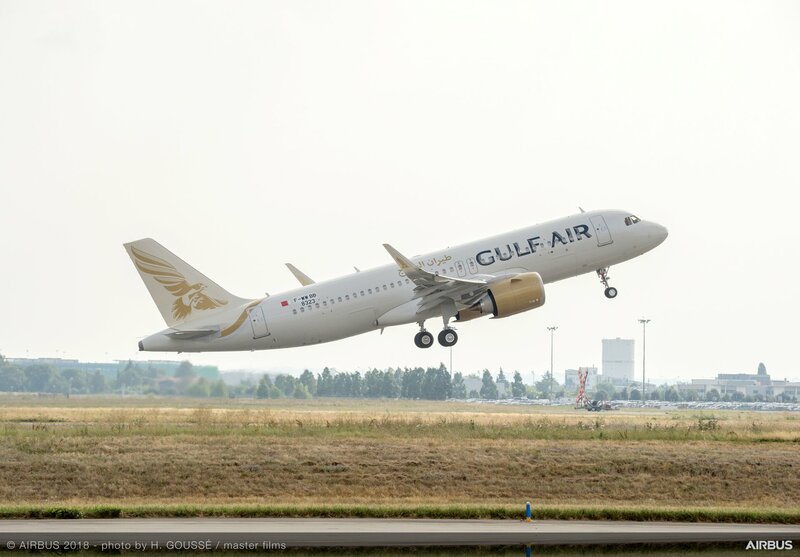 Gulf Air’s first Airbus A320neo has been delivered, and it wears the smart new livery as seen previously on the airline’s Dreamliner. 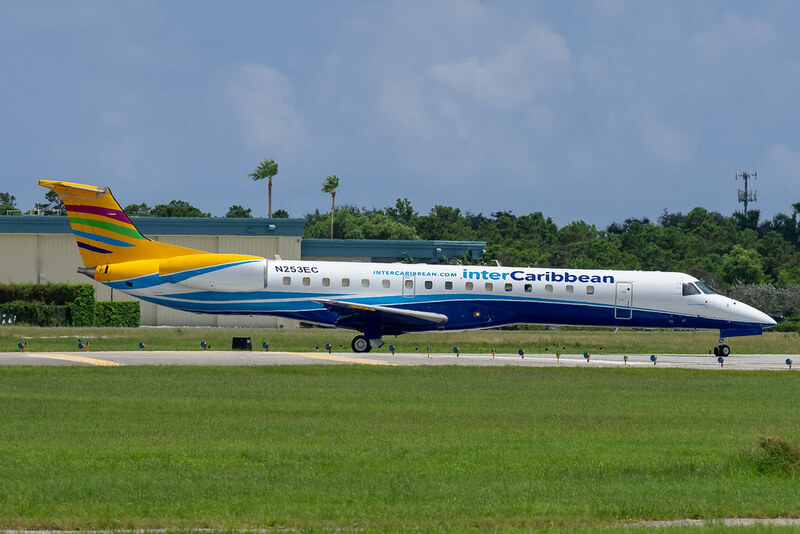 interCaribbean Airways of the Netherlands Antilles has added its first Embraer 145, N253AC. 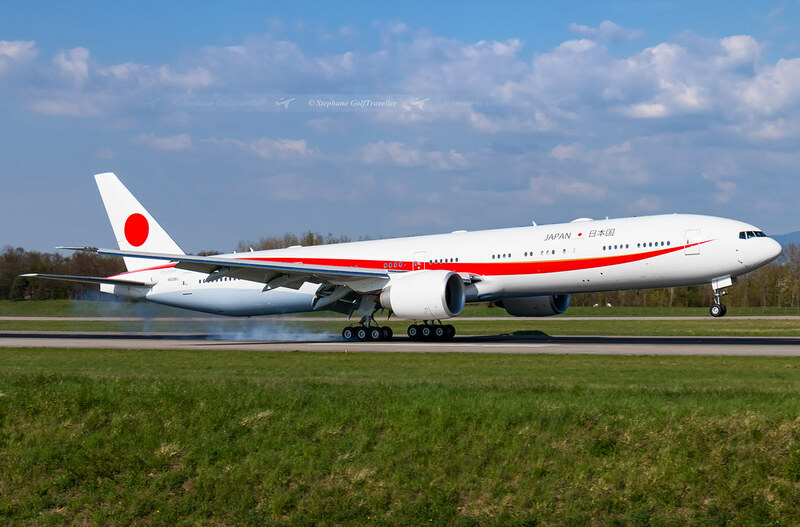 The Japan Air Self-Defense Force (JASDF) has added a Boeing 777-300 to replace the ageing 747-400 government transport. It has serial 80-1111. 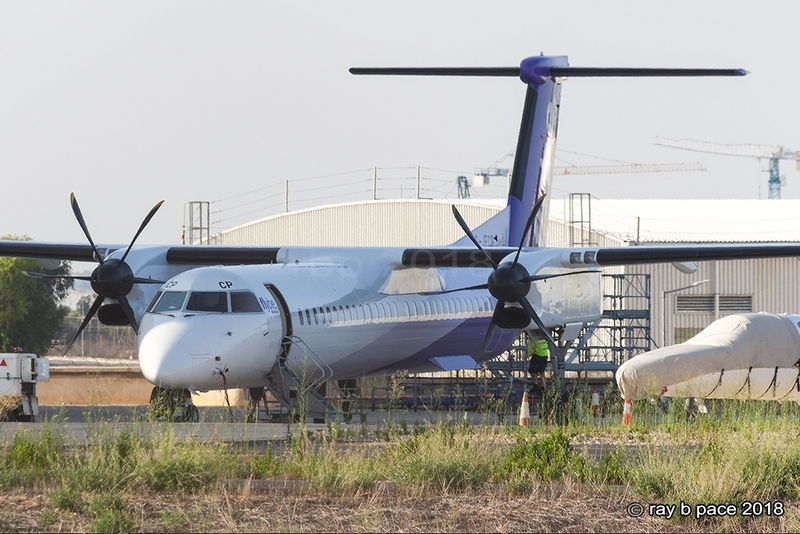 A new airline in Ghana is PassionAir, which has the first of three planned Bombardier Q400 aircraft, 9G-ACA. 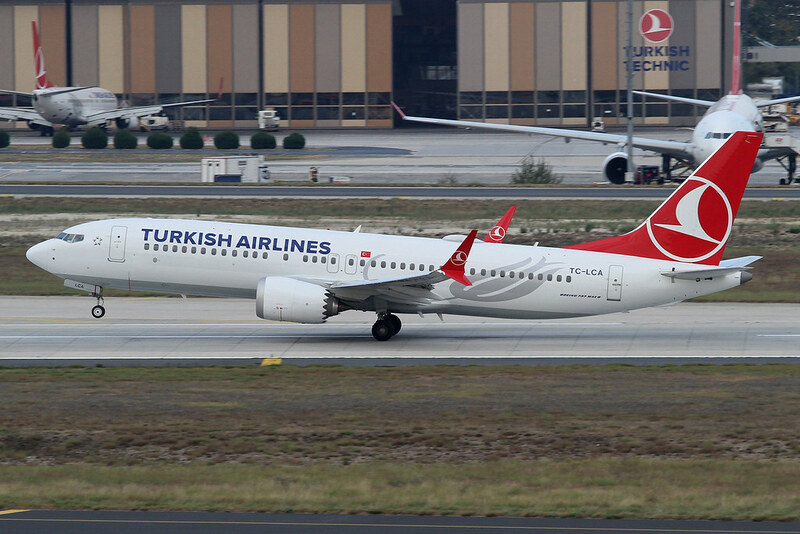 With its first A320neo family aircraft delivered, Turkish has turned its attention to the first Boeing 737 MAX 8, TC-LCA. Great another month of new airlines & livieries, even though some were in August. Keep up the good work Matt. Matt, I just viewed New Airliners September 2018. FYI, Russell Wilson plays in the NFL (National FOOTBALL League) – not the NBA, as you report. Wilson plays for the Seattle Seahawks. As you may know, Alaska Air’s headquarters are in Seattle; down the street from SEA. Argh! Thanks for the correction. My mistake.